After completing her first year as a 2nd-grade teacher, Jamaican 26-year-old FIU Graduate, Shellora Lewin began to feel fatigued while preparing for her summer role as a Bible camp counselor. With swollen lymph nodes in the neck, Lewin was treated for a common cold and prescribed medicine that was ineffective in treatment. Shortly after, Lewin remained hospitalized for 30 days due to the diagnosis of Acute Lymphoblastic Leukemia. To save her life, Shellora will need a blood stem cell transplant. The challenge she faces is to find a match on a registry of 19 million that is only equivalent to roughly a 23% chance at survival. Many patients like Shellora endure the same challenge due to the lack of an ethnically diverse registry. It is crucial that supporters and donors of minority join the registry in order to improve the chances of fighting this disease for ethnically diverse patients. Shellora Lewin is undoubtedly an admirable example of a youth leader in her community. In addition to her education experience, she served as an Americorps City Year volunteer for one year after graduating from Florida International University. 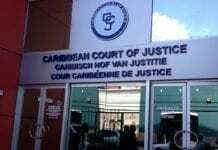 She has also done community service in the Dominican Republic. She loves her family and her church. Naturally quiet and calm, she prefers to spend her free time reading books. Shellora is joined by her mother, Denise Lewin, and older brother, who lives with down syndrome. For people with life-threatening blood cancers—like leukemia and lymphoma—or other diseases, a cure exists. 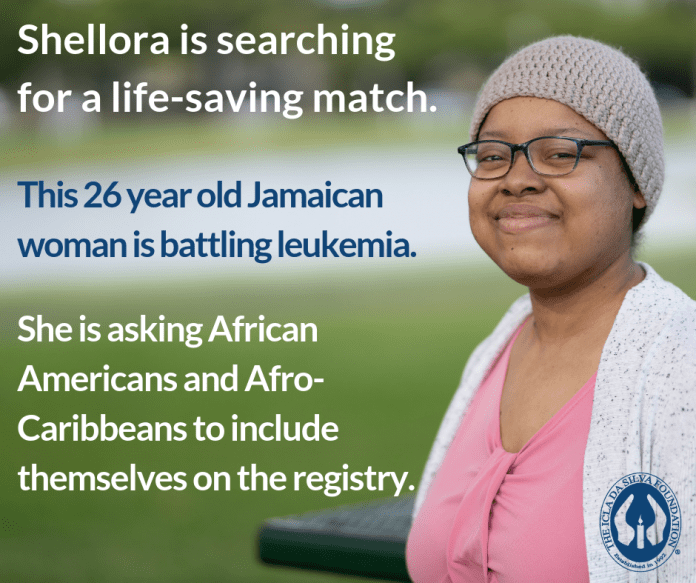 Be The Match® connects patients with their donor match for a life-saving marrow or umbilical cord blood transplant. People can contribute to the cure as a member of the Be The Match Registry® , financial contributor or volunteer. Be The Match provides patients and their families one-on-one support, education, and guidance before, during and after transplant. Be The Match is operated by the National Marrow Donor Program® (NMDP), a nonprofit organization that matches patients with donors, educates health care professionals and conducts research so more lives can be saved. To learn more about the cure, visit join.bethematch.org/saveshellora or text Shellora to 614-74. Thank you for making the corrections.